Unfortunately, the user experience of food stamps isn’t very good. 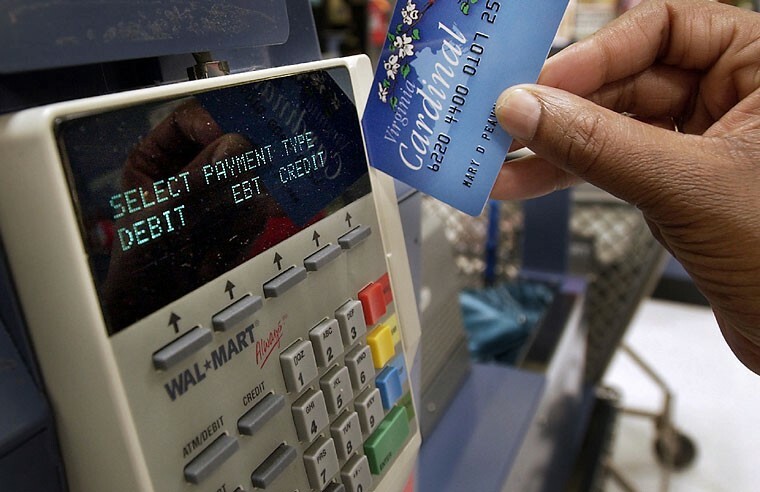 Food stamps are distributed on EBT cards, which look like debit cards but lack one major convenience — it’s really hard to check your balance. Most people learn their balances by calling a phone line or by saving receipts from previous purchases. That’s 45 million Americans spending $70 billion each year, trying to recall their account balance by keeping old receipts. That’s why I started a company called Propel. 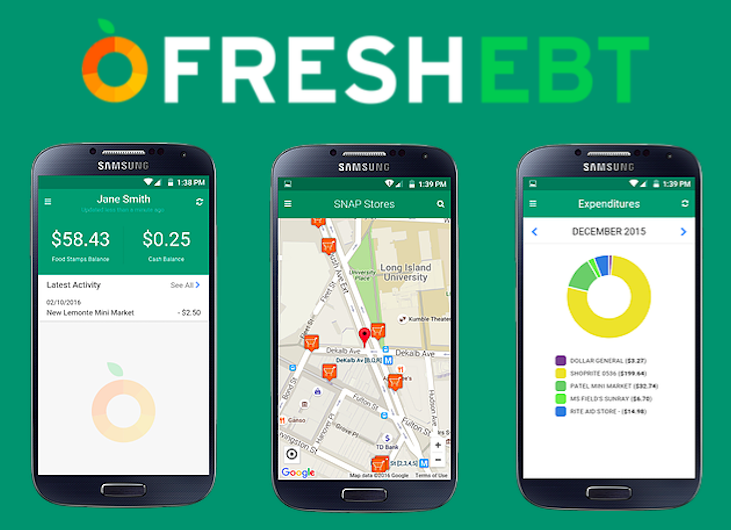 We’ve built Fresh EBT, a free smartphone app for anyone currently using an EBT card. Fresh EBT makes the EBT card feel like a modern financial tool by providing a streamlined interface for viewing balance, transaction history, and nearby retailers that accept EBT. Over 23,000 people(edit: as of 10/28/16, it’s now 230,000 people)have downloaded Fresh EBT, and half of them use it every week. When we polled our users, 63% of them have already told someone else about the app, without any prompting. Fresh EBT is an anti-poverty platform that uses EBT balance checking as its hook. Our customers are organizations that provide great products for low-income Americans. We’ve partnered with a grocer in Brooklyn to share deals on fresh produce (despite $70 billion in captive purchasing power, the grocery sector has never before had a way to advertise high-quality products directly to food stamp recipients). We’re working with several financial service providers that help low-income Americans build better financial health. Significant discounts exist for those who spend their food stamp benefits at farmers markets, and we’re working with several organizations to bring that program to the right people at the right time. A respectful, modern, user-friendly safety net is critical for Americans who experience financial shocks. AtPropel, we’re making the social safety net more user-friendly through beautiful software.We’re a team of Facebook, Google, and Stanford alumni who are applying Silicon Valley’s proven best practices to bring safety net programs into the 21st century.